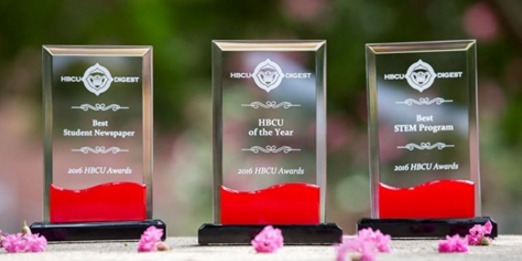 North Carolina Central University is named the HBCU of the Year by HBCU Digest. 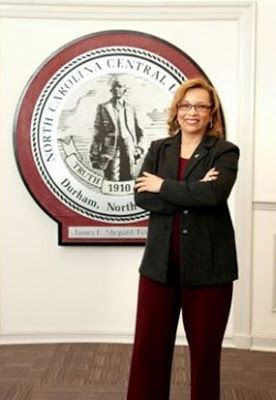 During the annual awards contest recognizing achievement among the national’s one-hundred and eleven historically black colleges and universities, North Carolina Central University also earned Best Student Newspaper (Campus Echo) and the Best STEM Program called Biomanufacturing Research Institute and Technology Enterprises (known as BRITE). Former and current HBCU presidents, alumni, faculty, students, journalists, and former award winners served as a panel of judges. Awards were presented in Washington D.C. at the University of the District of Columbia this past July 15, 2016. North Carolina Central University celebrates their Homecoming Week 2016 from October 9 through 15. Do not miss the Homecoming Parade on Saturday October 15. 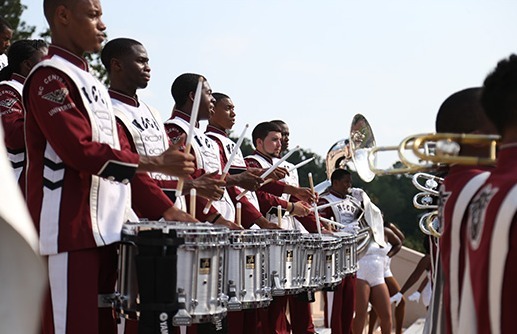 There will be show-stopping bands, local organizations and businesses, and North Carolina Central University groups. The Homecoming Football Game happens at 2 pm later that same day. North Carolina Central University will play against Savannah State University in the O’Kelly-Riddick Stadium in Durham. 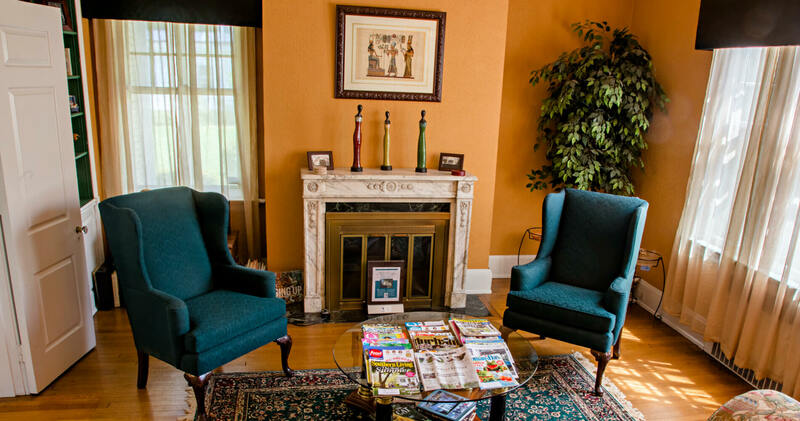 Did you know that one of the rooms at Morehead Manor Bed and Breakfast is called the Eagles Room? It is named after the North Carolina Central University Mascot the Eagle. Both Daniel & I graduated from NCCU. We enjoy hosting fans of all our local college teams including Duke University, Shaw University, and North Carolina State University. This entry was posted in Uncategorized and tagged Durham, Eagles Room, Historically Black Colleges and Universities, Homecoming Football Game, Homecoming Parade, Morehead Manor Bed and Breakfast, North Carolina Central University by admin. Bookmark the permalink.